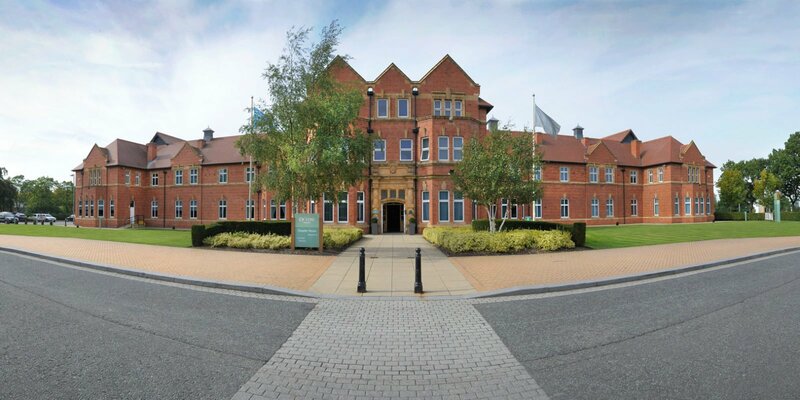 We are a forward-thinking property company based in South Manchester. 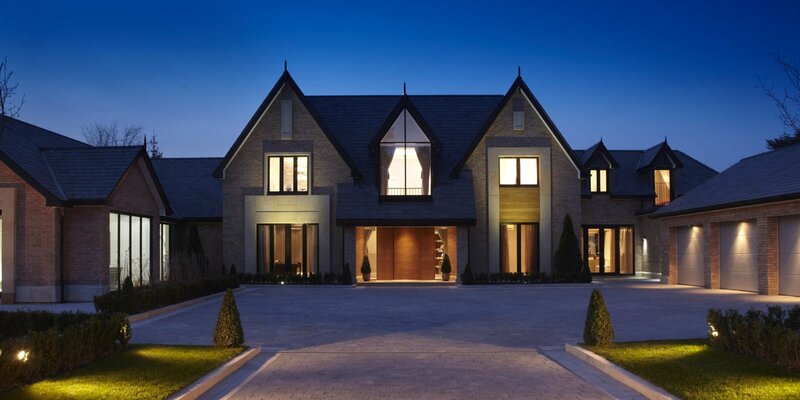 Working in both the commercial and residential property market we use our experience and expertise to offer high-quality, unique, commercial space as well as developing bespoke residential properties. At Aus-Bore Workspace we take great pride in our commercial property offering high quality office, retail and industrial space. 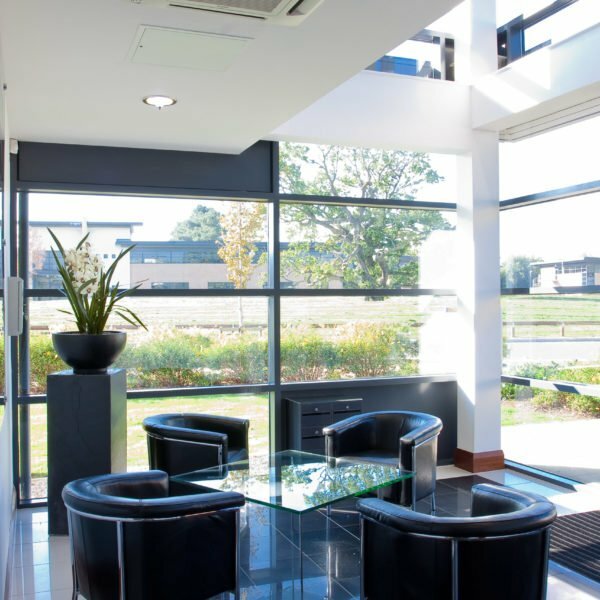 We believe your workspace should be an environment that motivates and inspires therefore our portfolio comprises of only high-quality, unique properties in sought after locations. At Aus-Bore Build we are passionate about delivering truly unique residential properties. With our extreme eye for detail we marry practical design with stunning craftsmanship and unique flair. 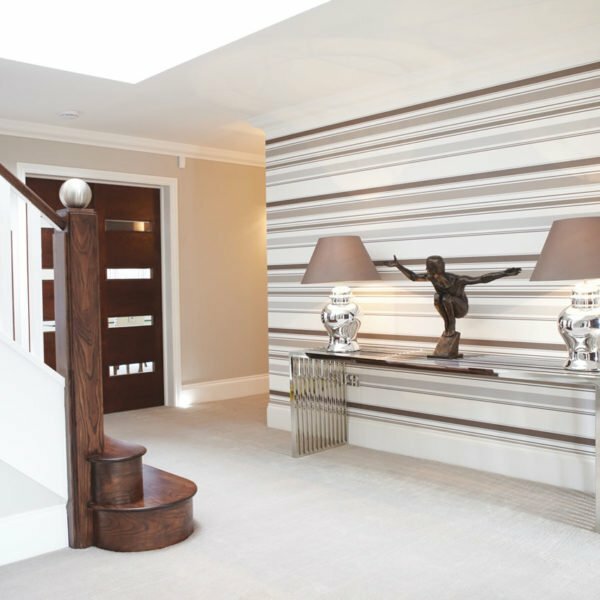 Combining original design, space planning and advanced technologies, we create the ultimate in stylish, contemporary living across a range of budgets. "We have been tenants of Aus-Bore since 2011. Their professional, flexible and consistent approach has resulted in a strong working relationship. Nothing is too much trouble for the team and any issues are resolved efficiently. I would highly recommend Aus-bore to any business." "We have been Aus-Bore’s tenants since 2002 and have recently undertaken new leases together with additional space that should see us pass 20 years together. It is perhaps unusual for a landlord/tenant relationship to last this long but their flexible and can do approach has been a very positive influence for us. We recommended a company in the Vehicle Accident Management sector to Aus-Bore back in 2011 who also remain tenants and would have no hesitation recommending them to any business looking for a flexible and proactive landlord." "As a long term resident we have found that Aus-Bore have consistently maintained the property to the highest standards. The team have also proved to be very helpful, responsive and easy to work with." 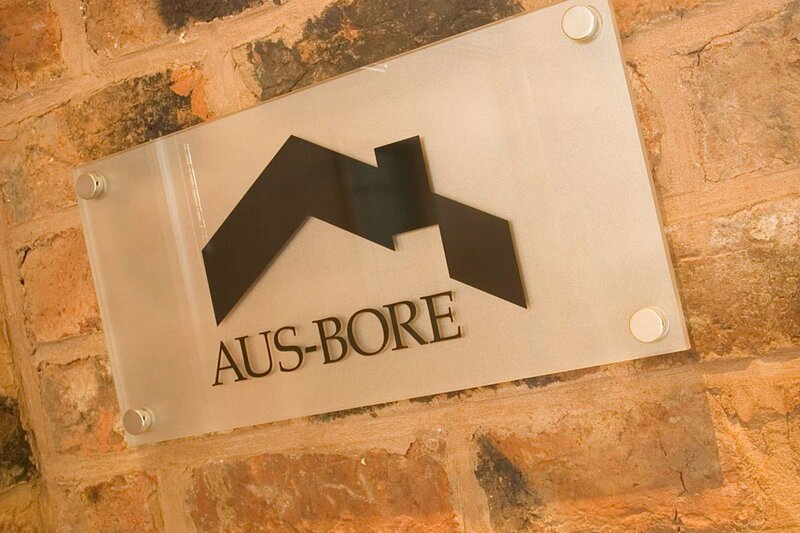 "Aus-Bore has provided me with the property I want at a competitive price. A professional and friendly service that caters to the needs of their tenants through a personal approach." "We enjoy a close working relationship with Aus-Bore as both our Landlord and managing agents. The building is always in line with our high standards and should we have any problems Aus-Bore deal with them quickly and efficiently."